-stress period begins … came at last the hour of winter sales and as usual Lucacalzature has a wide range of products ranging from 20% to 60%. Also remember that with our online you will find magnificent outlet deals. 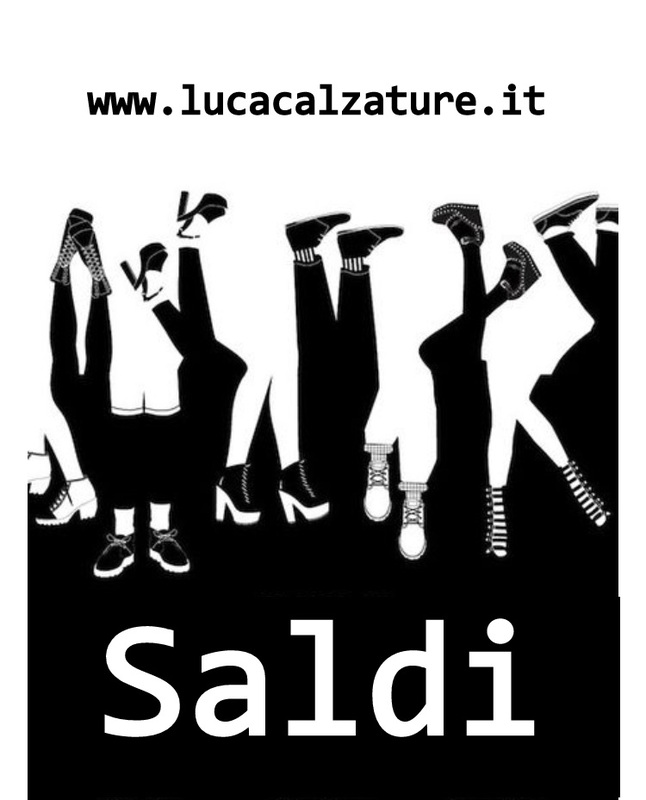 This entry was posted in Senza categoria and tagged ecommerce, lucacalzature, online, saldi.